Why choose Nebraska for your undergraduate studies? A major in Sociology within the College of Arts and Sciences is a valuable and flexible program that provides students with vital skills, including analytical thinking, creative problem solving, and effective written and oral communication, making meaning out of data through analyses, and greater understanding of social and cultural differences among people. These skills create versatile professionals, as well as more enriched and more engaged family members, volunteers, and citizens. 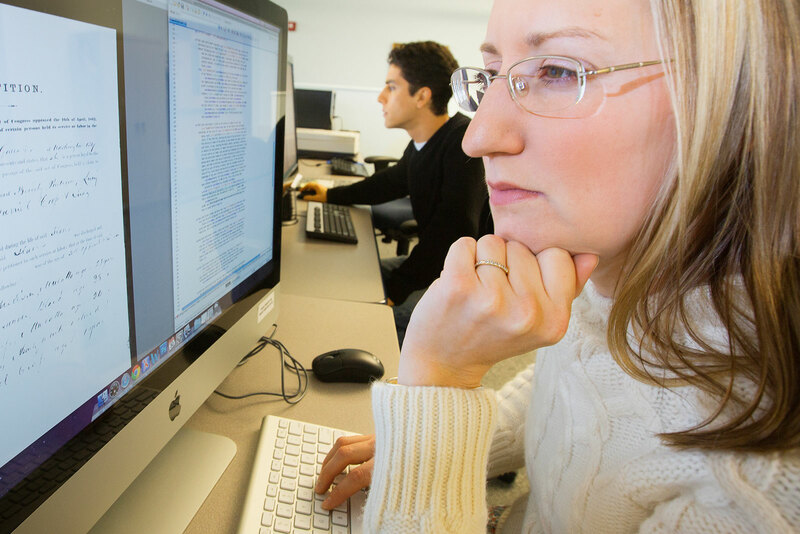 We encourage students to take courses that interest them most, which are relevant to a wide variety of career paths. Students may pursue broad training in sociology or may pursue one of our five focus areas: Crime/Deviance; Family; Health; Inequality; and Social Research. Complete details about the requirements for the Sociology major and minor, our 5 Sociology in Focus areas, internship and research opportunities, courses, and student resources are available in the Undergraduate Handbook. Please contact the Sociology Academic Advisor, Kaitlin Ferris, with any questions. 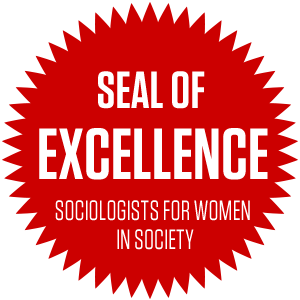 We have received the Seal of Excellence from the Sociologists for Women in Society organization for showing a commitment to both the presence of women faculty and importance of gender/inequality scholarship. 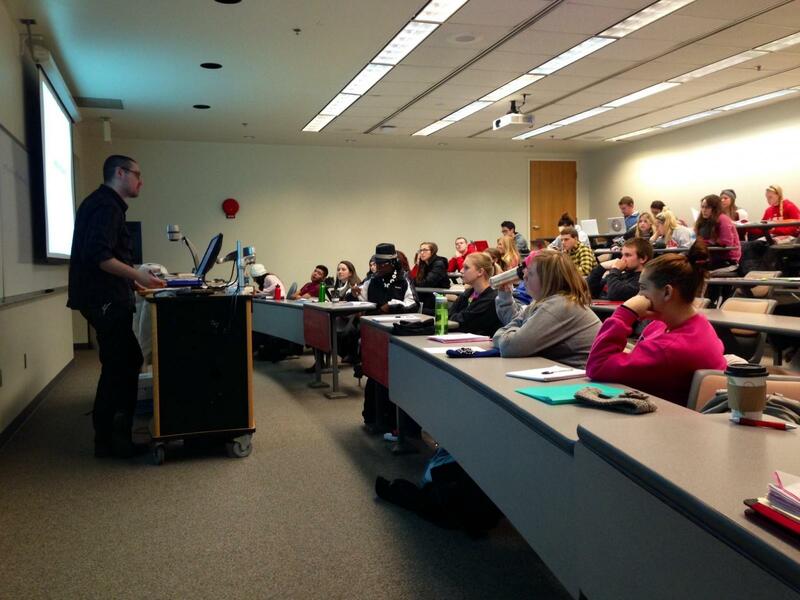 Studying Sociology prepares you for work far beyond traditional teaching and research careers. 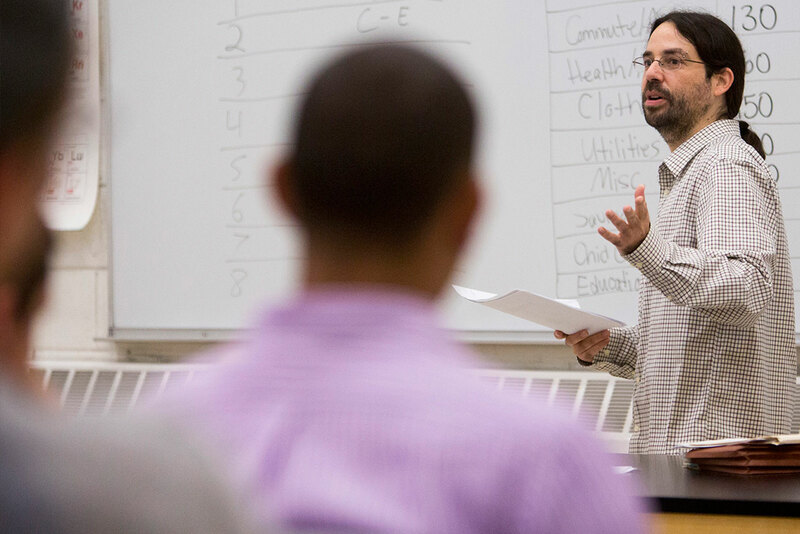 Explore the myriad of occupations you'll be prepared for with a Sociology major in hand. Classes are run in a wide variety of formats. Whether it is a larger lecture hall or a smaller, more intimate seminar, your ideas are valued and your opinions matter. Check out our list of courses and see which ones pique your interests. 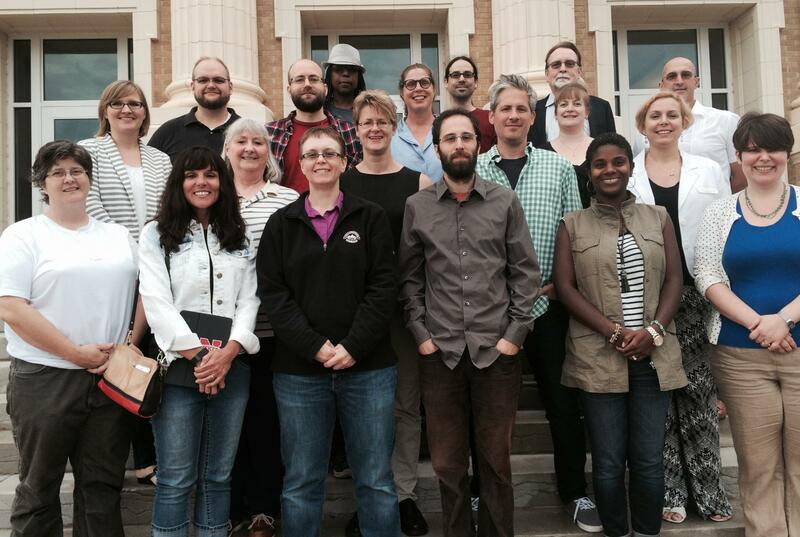 Our Sociology department faculty are recognized leaders in their fields of research and creative work, and consistently win prestigious teaching awards at the university. UNL sociology promotes a sense of collegiality and community with a colloquium series (i.e., several research presentations throughout the academic year). We also strive for a diverse group of faculty and students. Our department has won awards from a Chancellor's Commission on the Status of People of Color and Sociologists for Women in Society Seal of Approval for Gender Equity. Lincoln is a vibrant and growing diverse community in the heart of the Silicon Prairie, with leafy and peaceful neighborhoods, a dynamic music and restaurant scene, and an award winning public school system. Let curiosity move you to start your story at the College of Arts and Sciences. With more than 30 majors in the college alone, specialized programs of study to match any interest area, the opportunity for hands-on experience through our nationally acclaimed undergraduate research program and a campus located at the heart of an innovative college city community of more than 250,000 people, the University of Nebraska-Lincoln offers the ideal Big Ten collegiate experience for students at an affordable cost.